BUCYRUS — The Ohio Highway Patrol announced recently that Ohio saw a 9 percent decrease in traffic fatalities last year, according to provisional statistics. In 2018, 1,071 people lost their lives on Ohio’s roads as compared to 1,179 in 2017. Unbelted traffic fatalities declined by 10 percent. In 2018, 419 people died in clashes when safety belts were available, but not in use. Troopers issued more than 137,000 seatbelt citations to increase awareness and compliance with Ohio’s seatbelt laws. 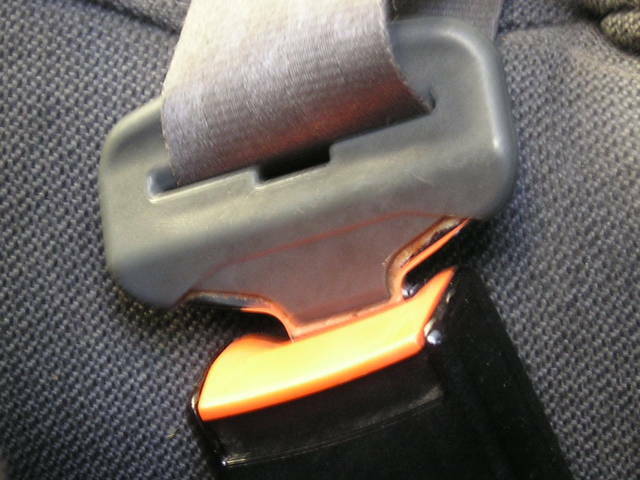 The use of seatbelts saved 51 more lives in Ohio last year as compared to 2017. Impaired driving fatalities also decreased by seven percent last year, however it was still a factor in 36 percent of all traffic fatalities. Troopers arrested 26,598 impaired drivers in 2018 with most arrests occurring in Franklin, Cuyahoga, Lucas, Lorain and Summit counties. Troopers from the Bucyrus post of the Ohio Highway Patrol reported eight fatalities. Of those fatalities, one was OVI-related and two occurred when seatbelts were available, but not in use.